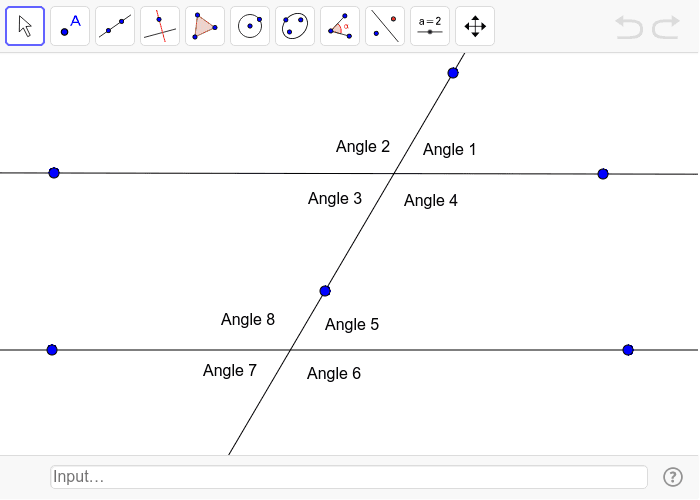 Use the angle measure application to calculate the angle measure for Angle 7. Round to the nearest whole number. Use what you know about angle relationships to calculate the remaining angles. Explain your answer.